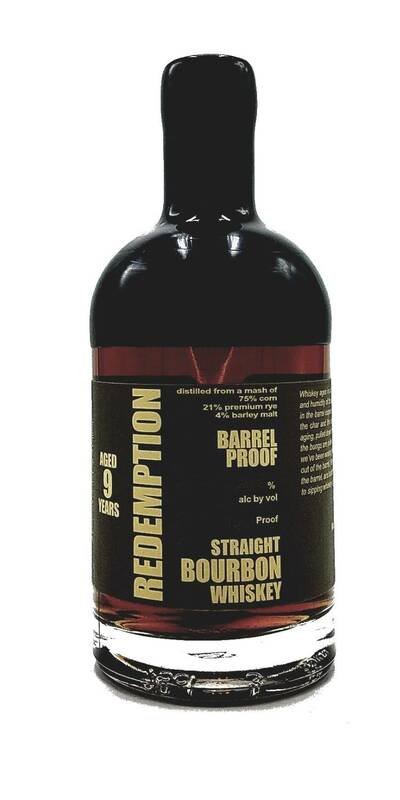 Redemption Straight Bourbon 9 Year Barrel Proof opens with inviting aromas oak, caramel and anise. 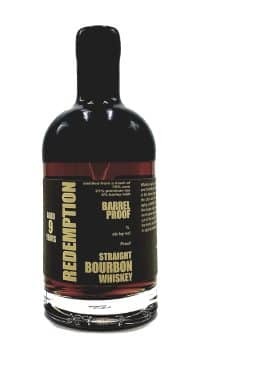 The palate reveals more oak and caramel complimented by spice, dark fruits and some black licorice notes. Mild spice on the finish. Very smooth through their decision to non-chill filter their bourbon.